U.S. Judge Richard Berman reportedly told jury candidates in an Iran sanctions trial that the only defendant in the case will be Mehmet Hakan Atilla, the deputy CEO of Turkey’s Halkbank. Reza Zarrab will not be a defendant, according to the judge’s briefing. 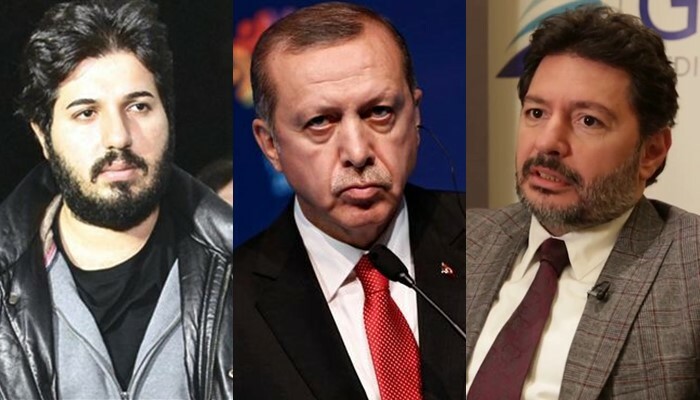 That suggests Mr. Zarrab he has a deal with U.S. prosecutors and will likely appear as a witness in the case, not as a defendant, Reuters reported on Monday.